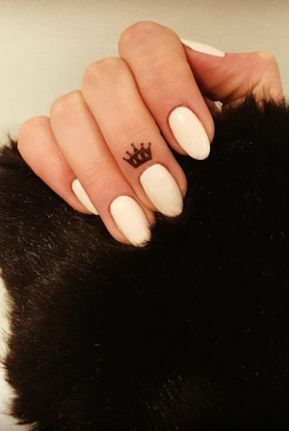 If you are a little nervous about a permanent stamp, the ideal way to start is with something tiny. 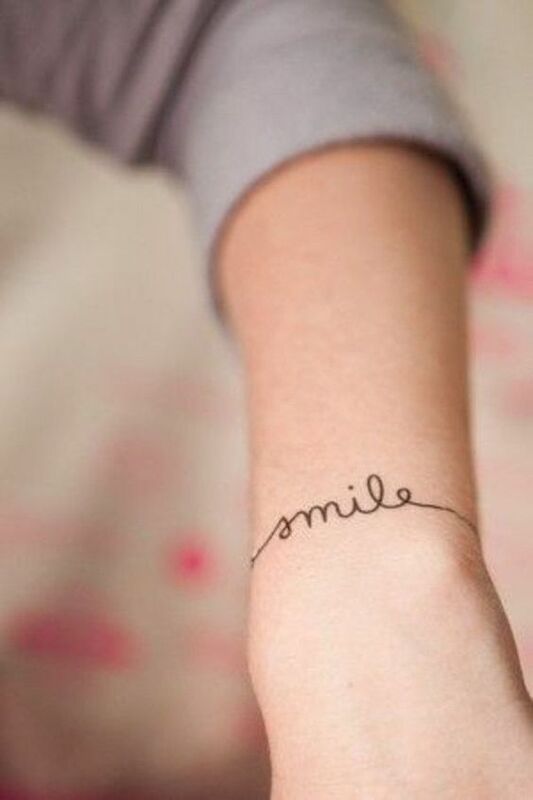 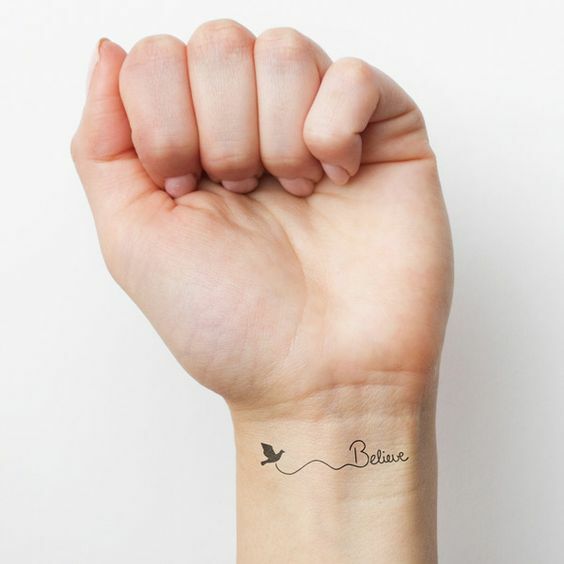 We can easily advise you directly that tattoo removal is not easy. 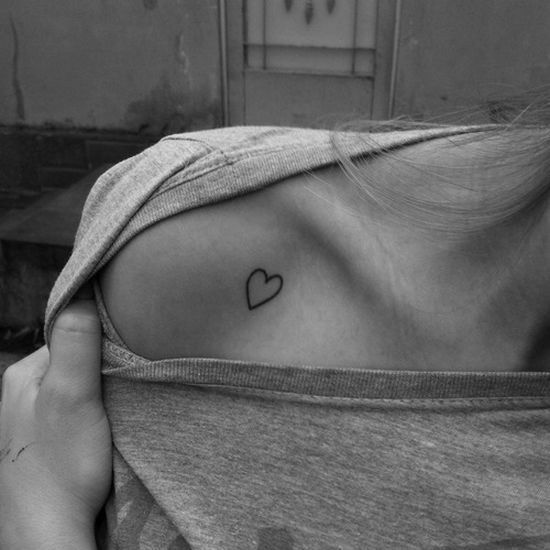 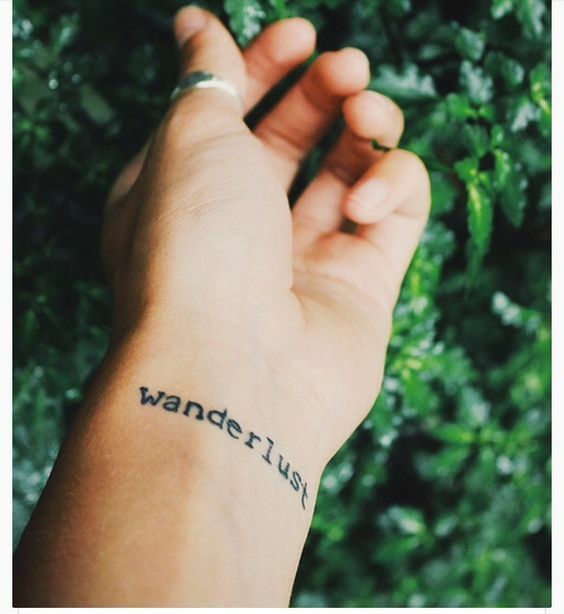 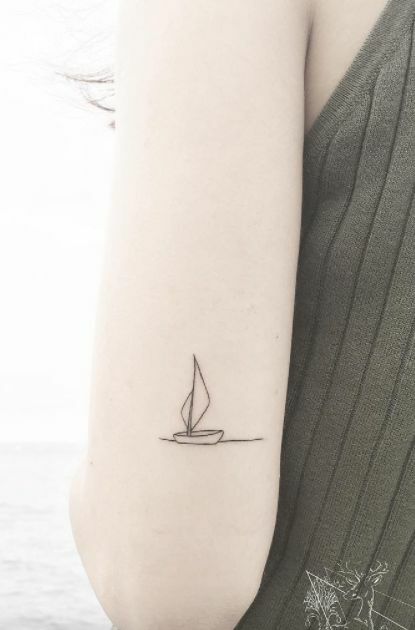 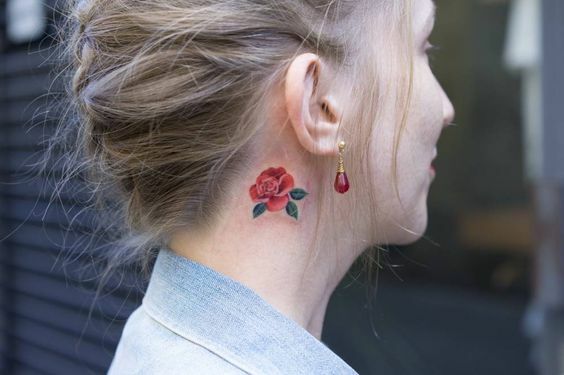 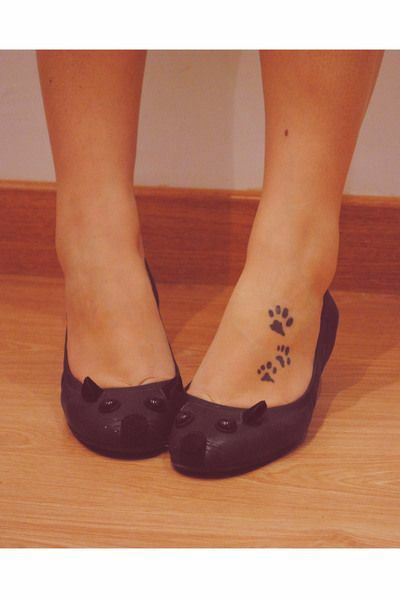 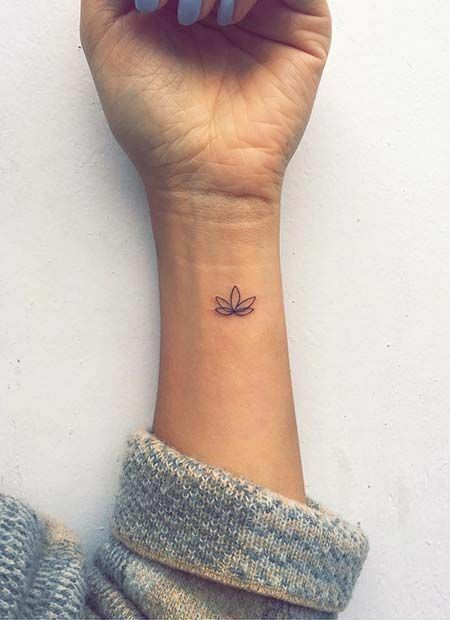 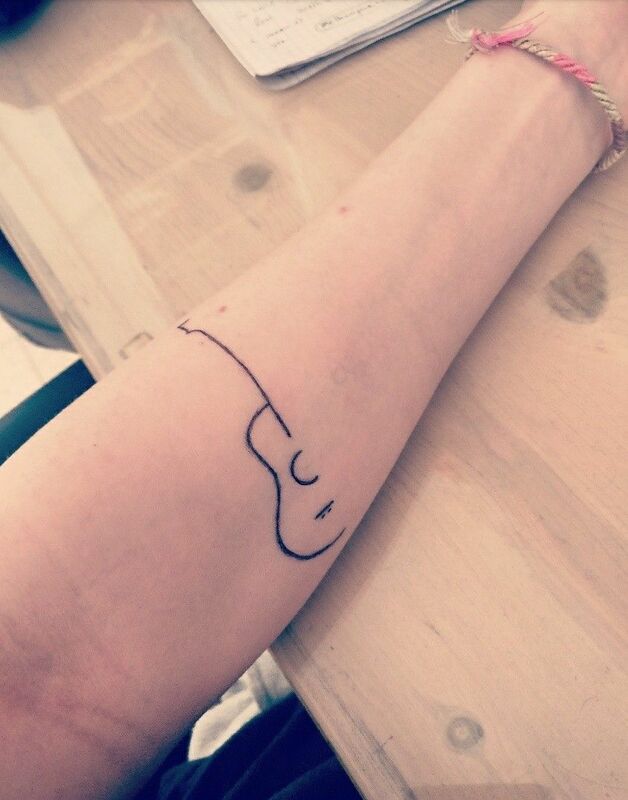 Thankfully, we’ve got endless inspiration of real-girl tattoos which will make you feel less nervous about expressing something on your skin. 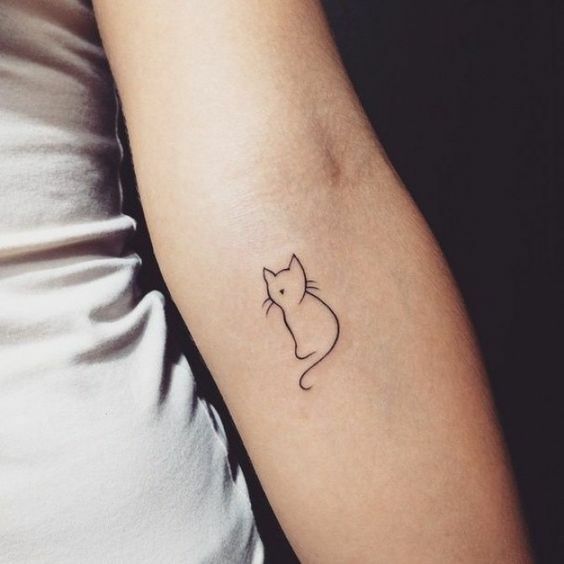 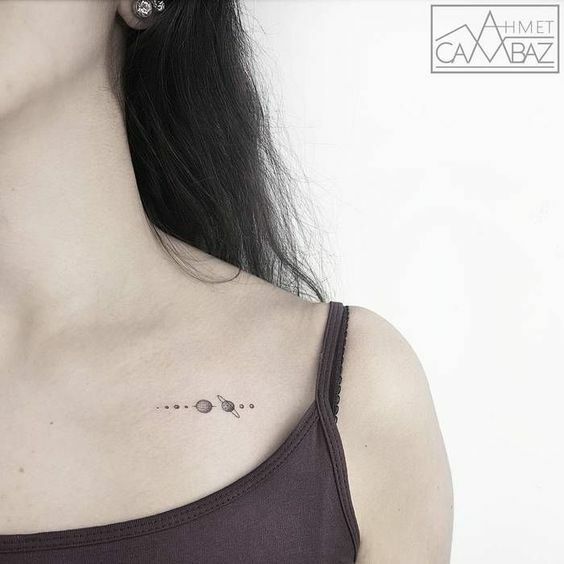 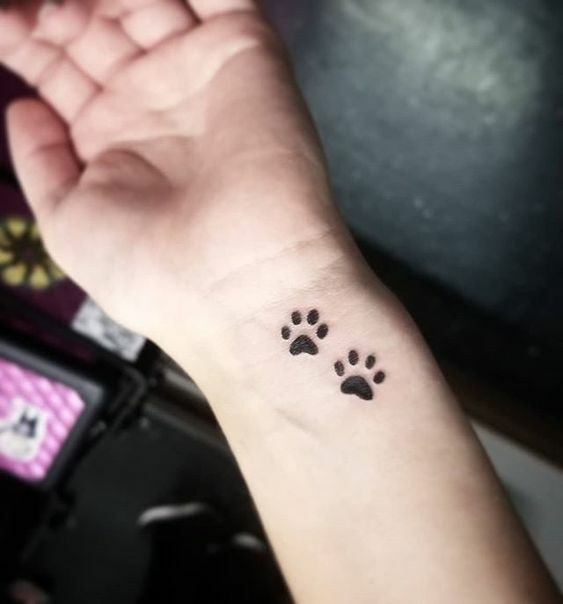 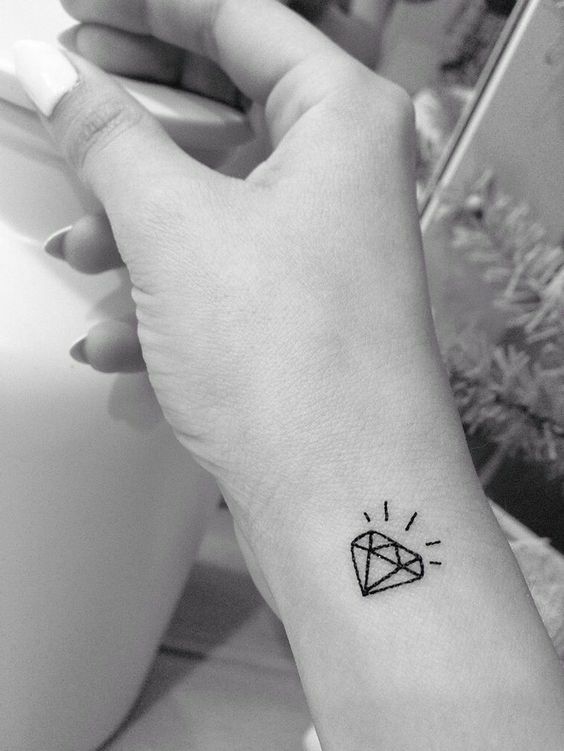 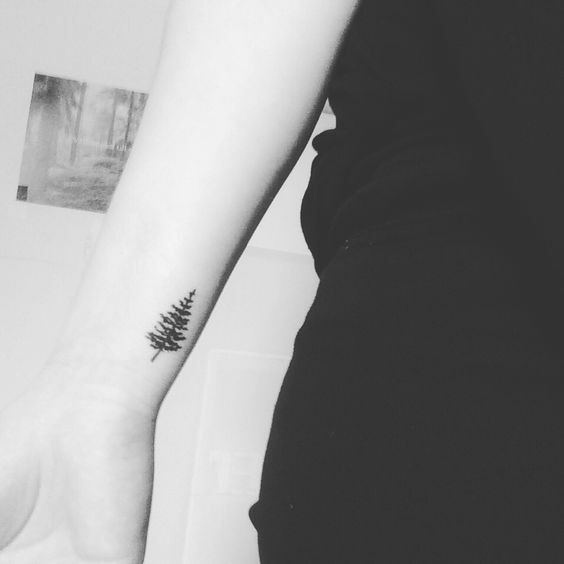 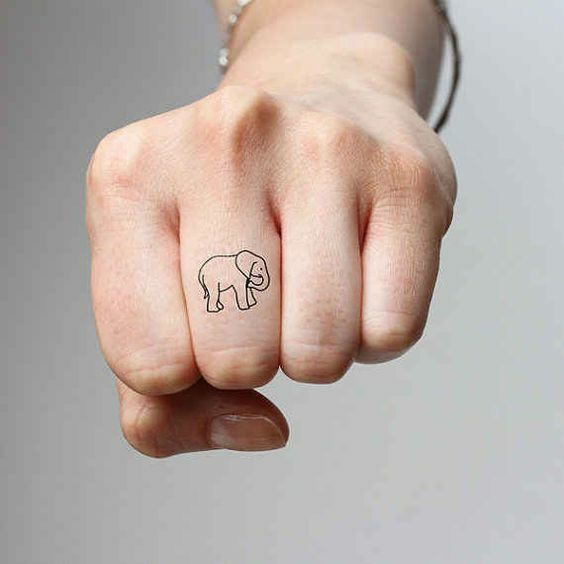 Whether or not you are looking for a tattoo with meaning or simply a fun design, continue reading to see these types of tiny tattoo suggestions.